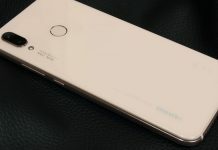 Home Reviews Testing Huawei P Smart: How Does The Phone Hold Up? 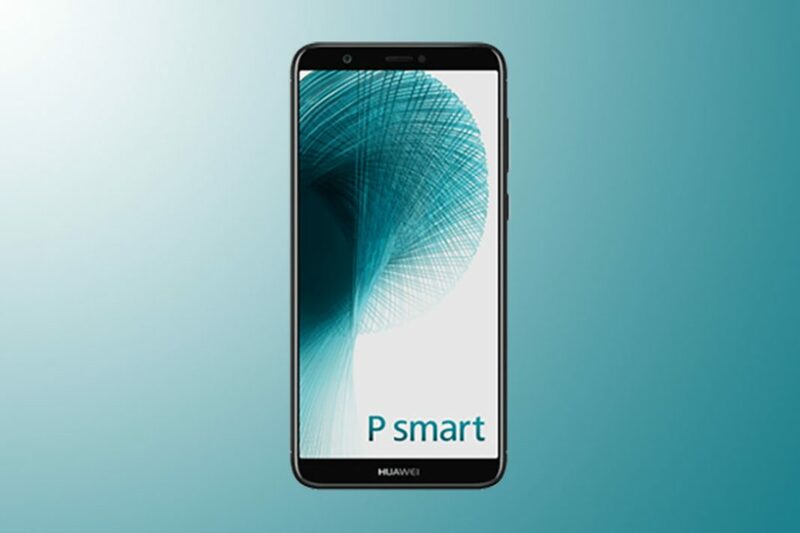 Huawei continues to expand its P series: The P Smart is placed in the lower to middle price range and can be bought for 250 euros. 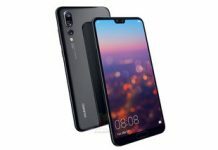 The phone has a 5.65-inch display in 18: 9 format and a dual camera on the back side. 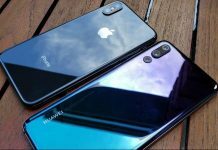 Let’s find out how good Huawei P Smart is. 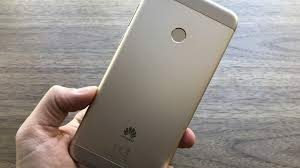 Especially with the new aspect ratio of 18: 9 and the narrow display margins, the Huawei P Smart feels comfortable in the hand. The back is mostly made of aluminum, striking there is the slightly protruding camera. Also on the back is a fingerprint sensor, is quick and responsive. 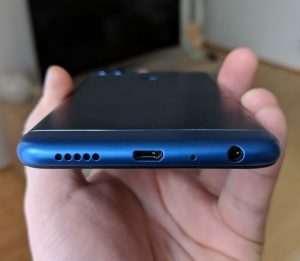 There is no USB-C port, Huawei installed a micro-USB slot instead. The resolution of the display is 2160 × 1800 pixels. 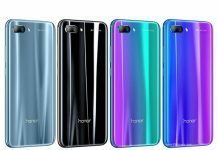 Compared to more expensive devices, the colors look a bit pale and the contrasts could be better, but the brightness is convincing so that the smartphone can be easily read outdoors. 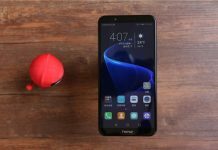 The dual camera of the Huawei P Smart could be a buying argument for many, but it was not completely convincing. 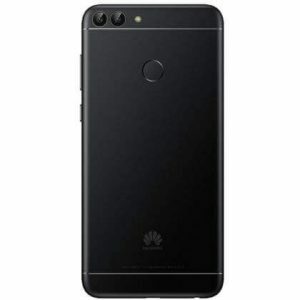 The combination of a 13- and 2-megapixel sensor, unfortunately, only provides a photo quality that is constantly changing. Even in daylight, a background noise is visible, in low light conditions, the lack of image stabilizer is noticeable. The selfies shot with the front camera look good for a device in this price range. 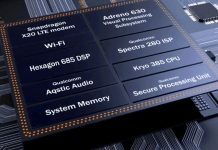 The HiSilicon Kirin 659 Octa-core-SoC makes the Huawei P Smart with 3 GB of RAM sufficiently fast for most apps and games, but it always makes smaller stuttering noticeable. 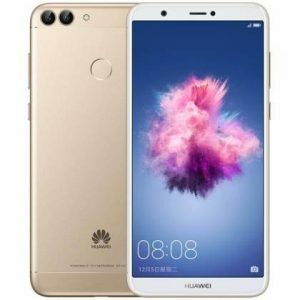 Huawei may be able to get even more out of the device with updates here. The internal flash memory is 32 GB, of which 10 GB is already occupied by the operating system and pre-installed apps. 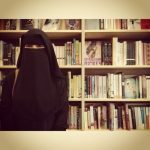 On request, the memory can also be extended. 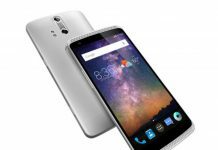 A little disappointing is the limited Wi-Fi support for the smartphone: Here, only the IEEE 802.11n standard (2.4 GHz) is offered. 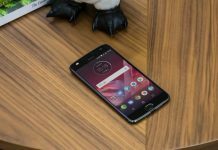 The 3000 mAh battery delivered a test-on-time of about four and a half hours in the test – a solid value.